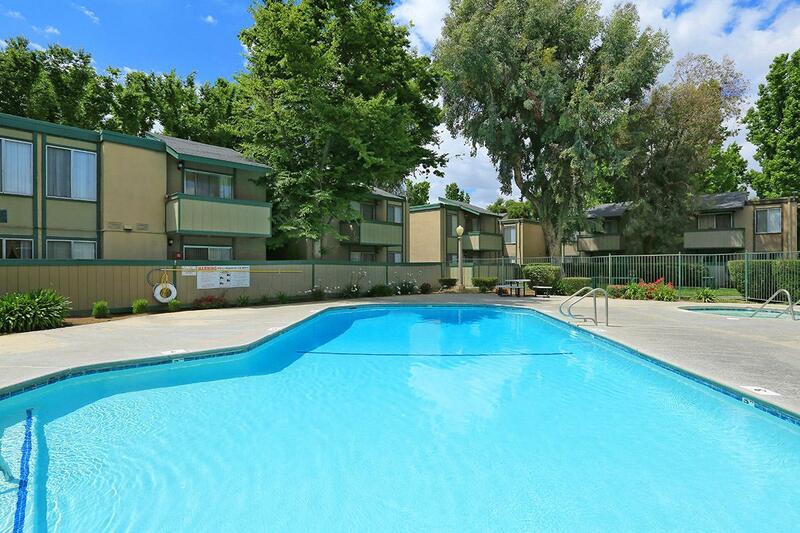 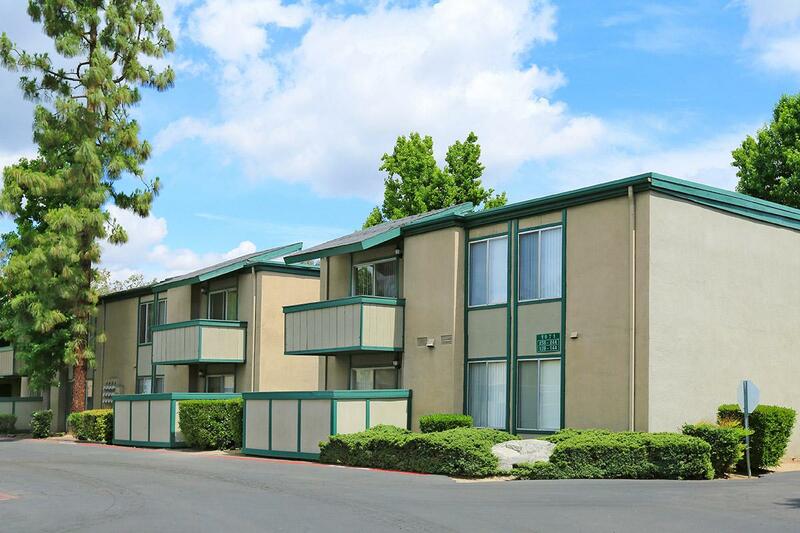 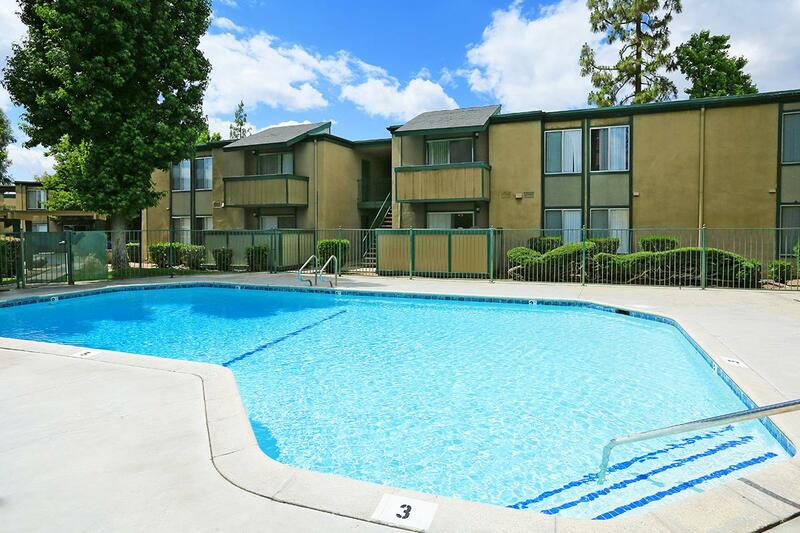 Located in picturesque Fresno California, Village at Ninth Apartments combine the beauty and serenity of suburban living with the convenience of an urban lifestyle. 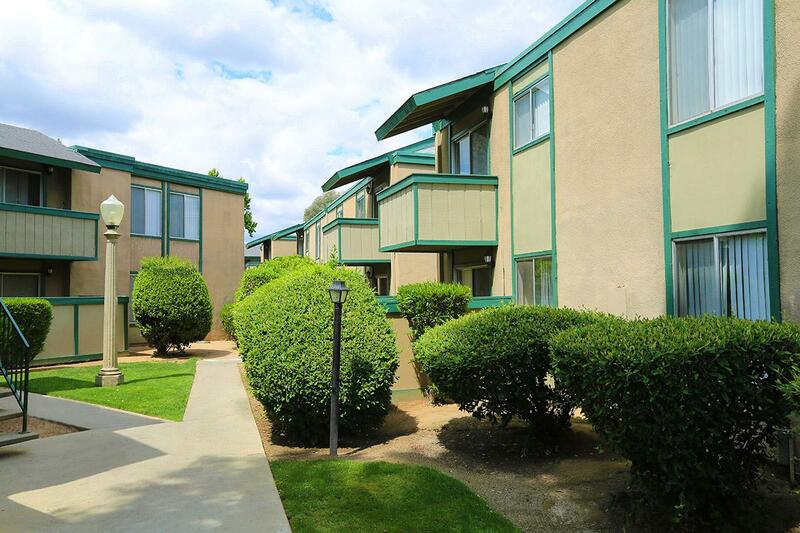 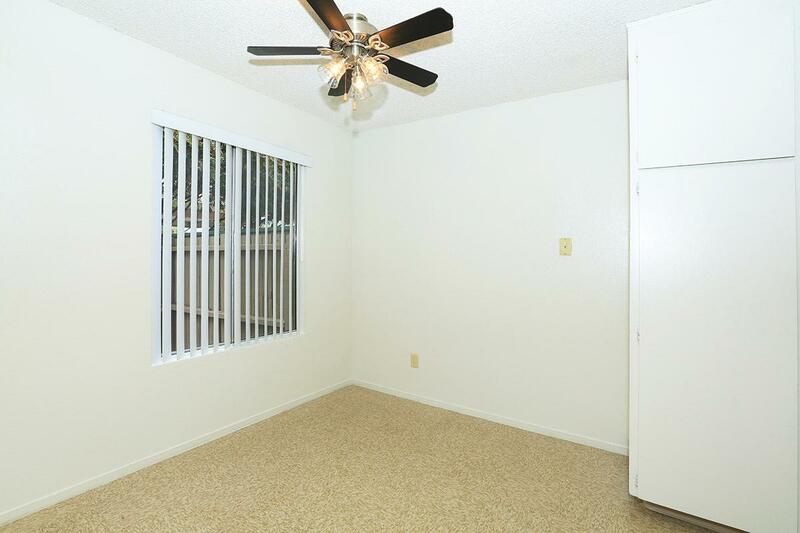 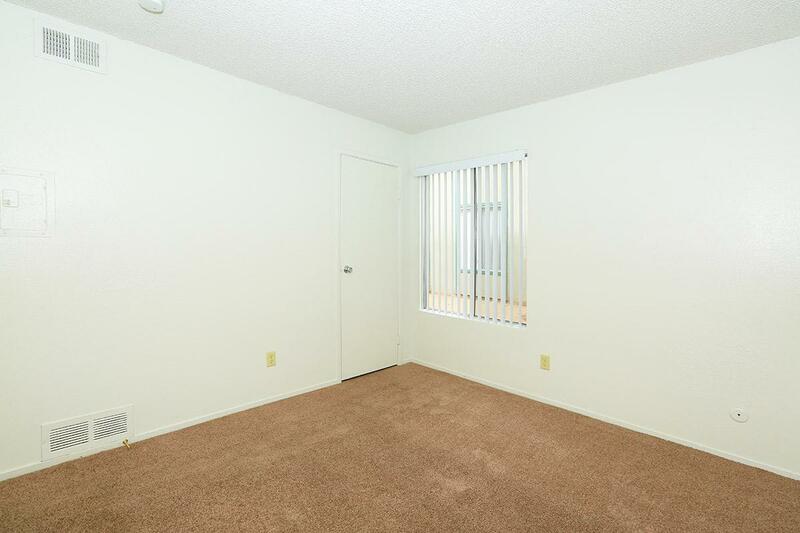 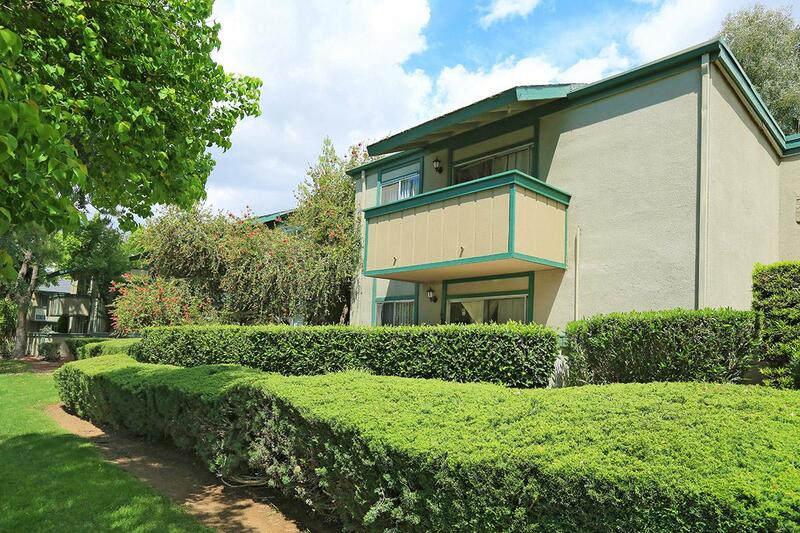 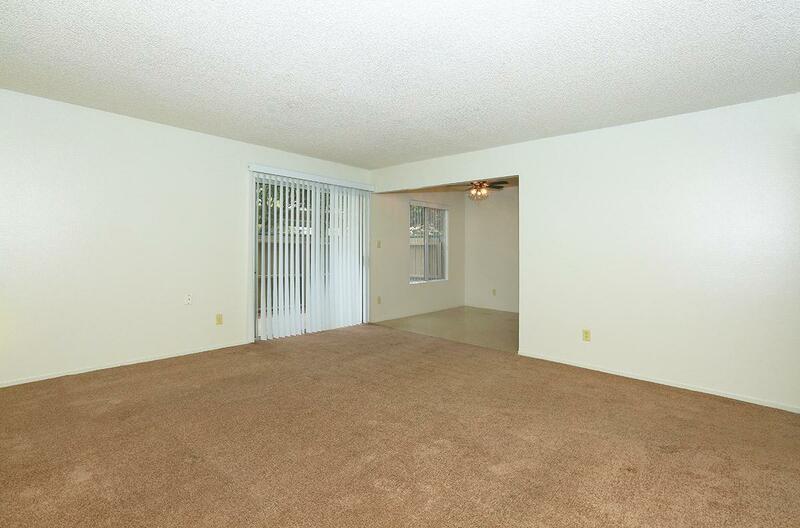 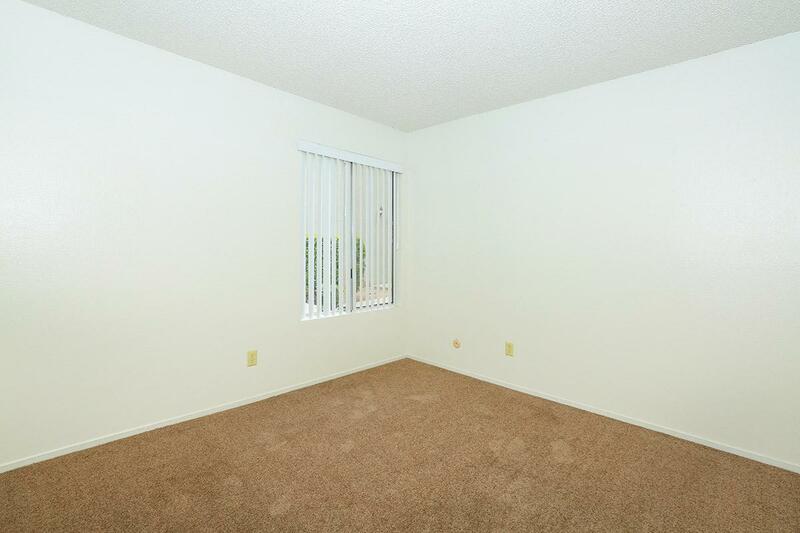 These large apartments are just moments away from restaurants and recreation facilities. 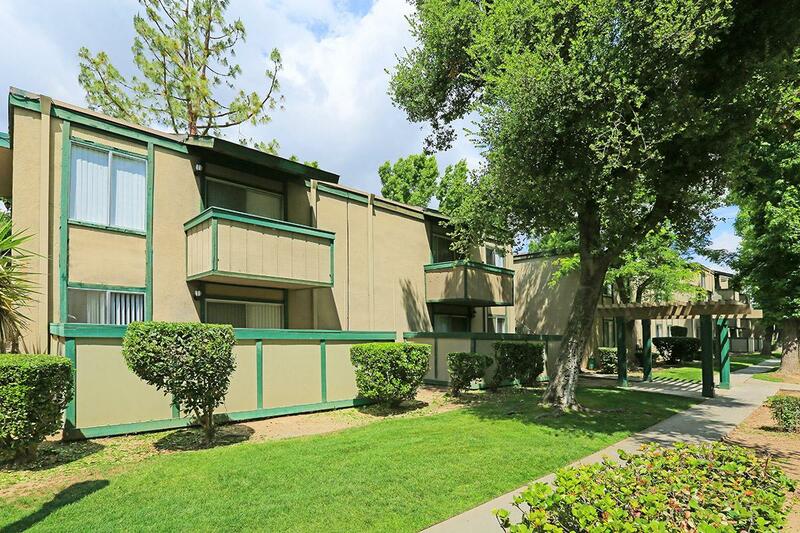 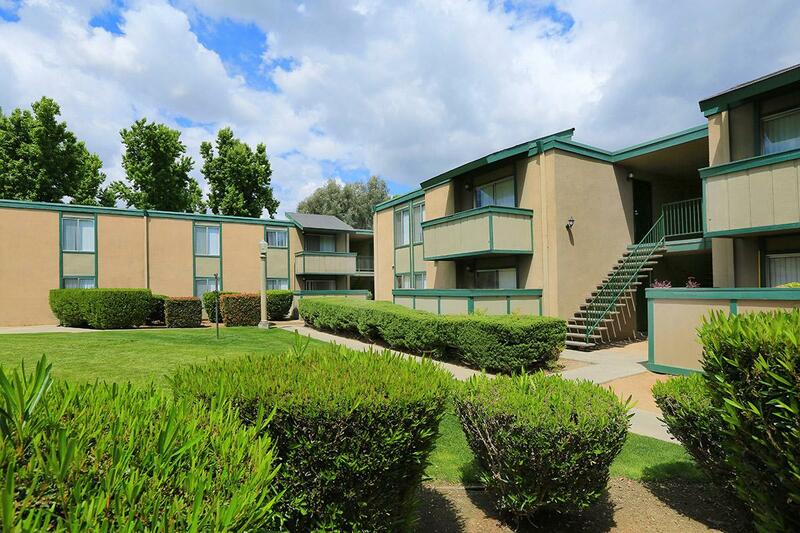 Village at Ninth Apartments also provide easy access to the Fashion Fair Mall and Freeways 41 and 168. 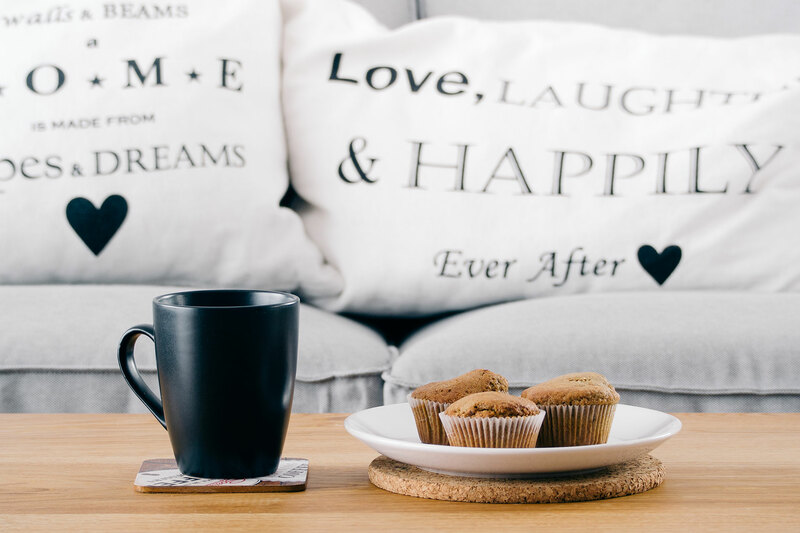 Do you love football? 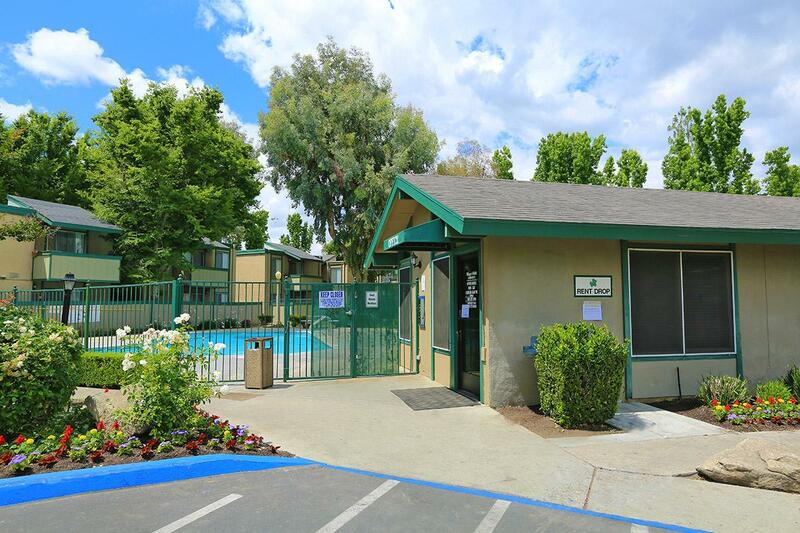 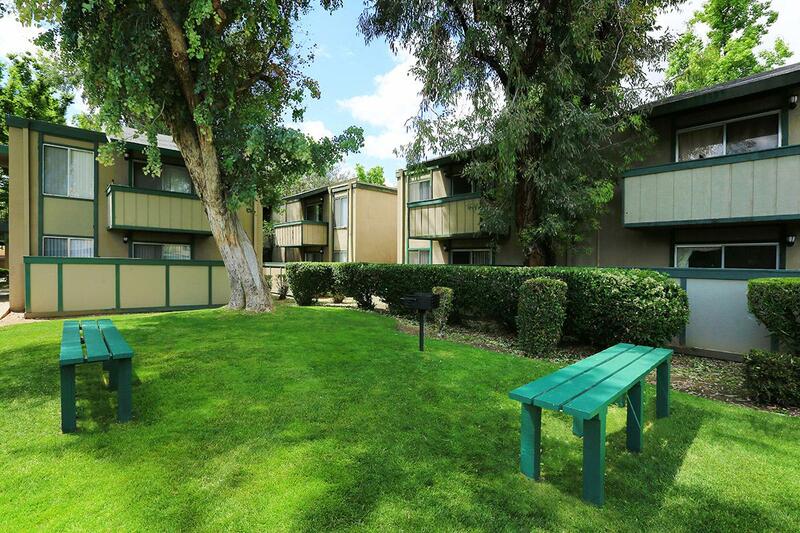 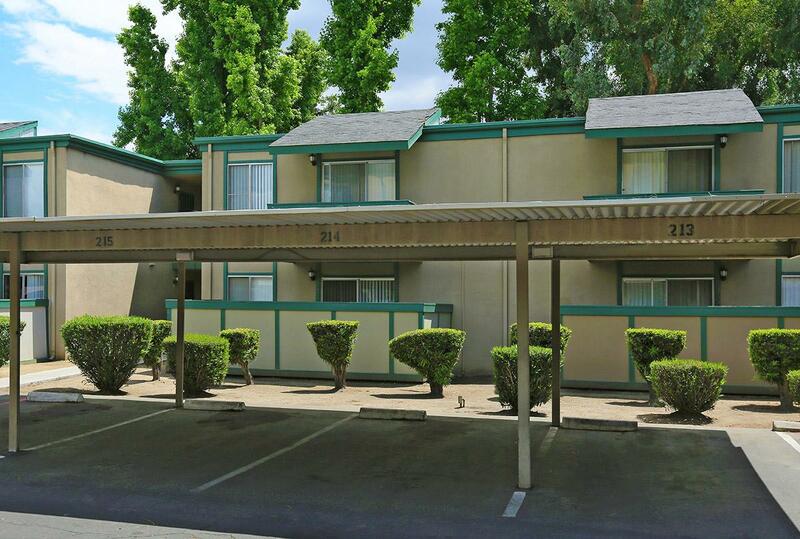 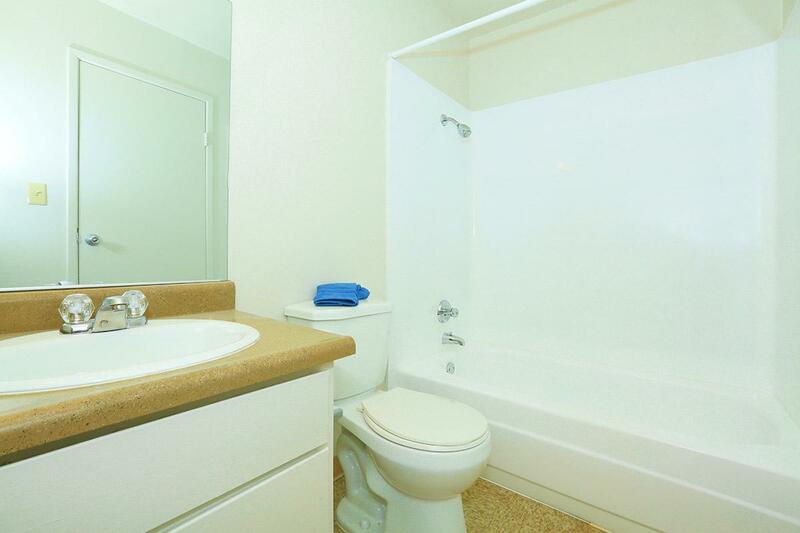 Village at Ninth is walking distance to Fresno State’s Bulldog Stadium. 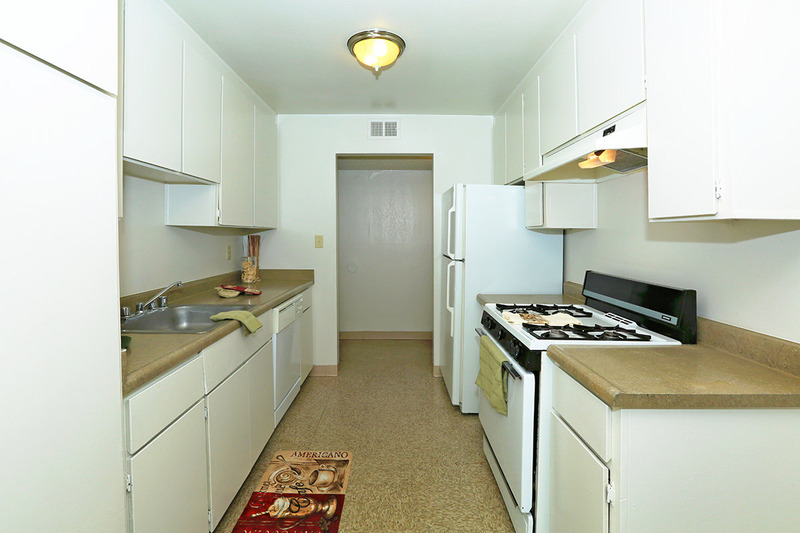 Village at Ninth Apartments offer six spacious one, two and three bedroom floor plans to choose from. 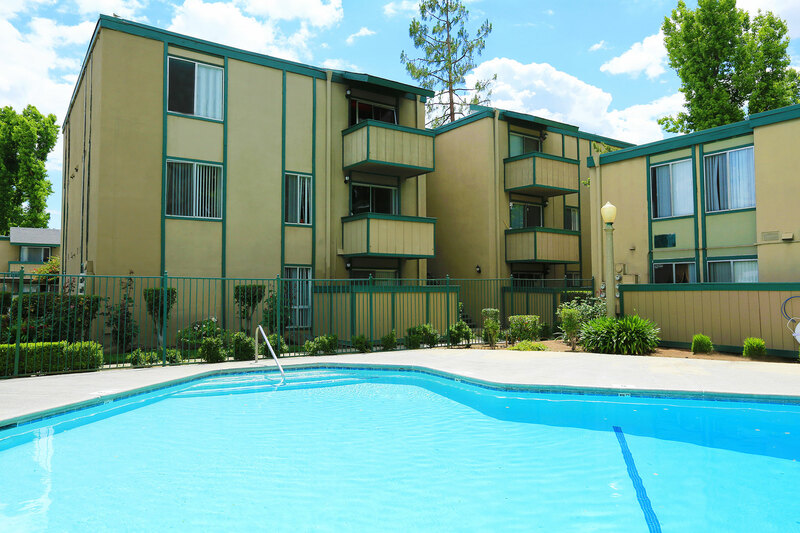 You'll be impressed by our innovative space planning coupled with the finest amenities. 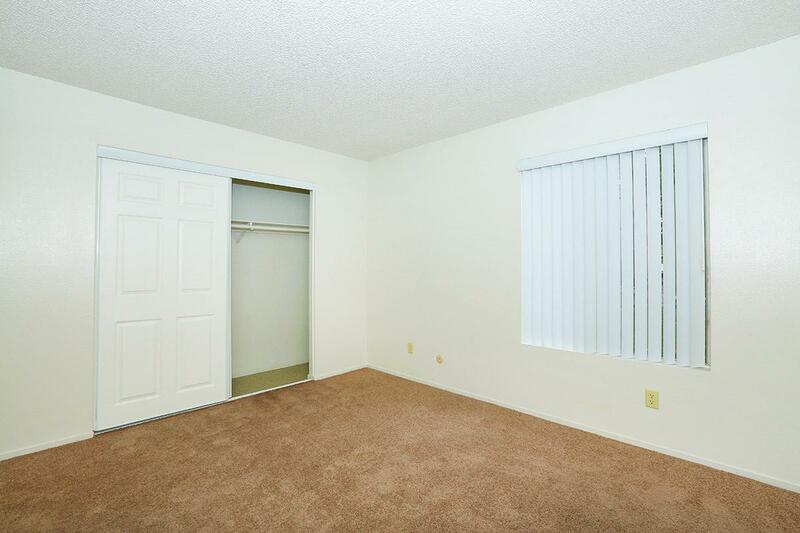 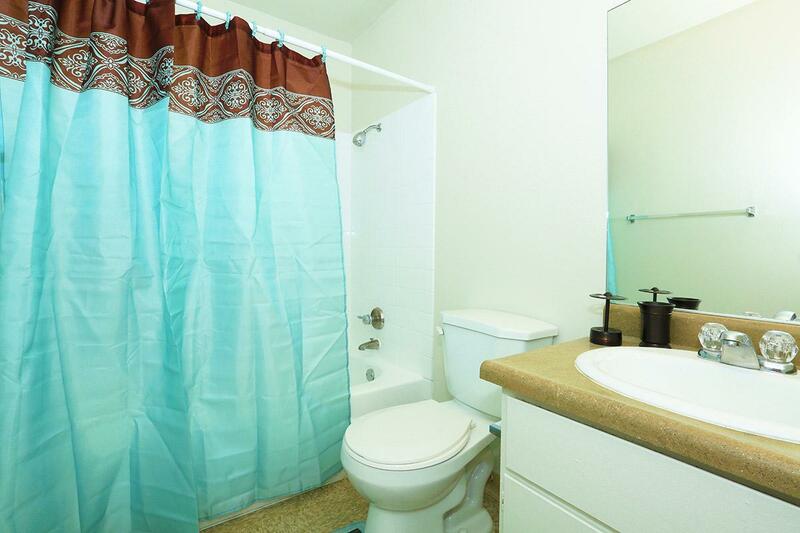 All Village at Ninth Apartment Homes include plush carpeting, generous closet space and custom window treatments. 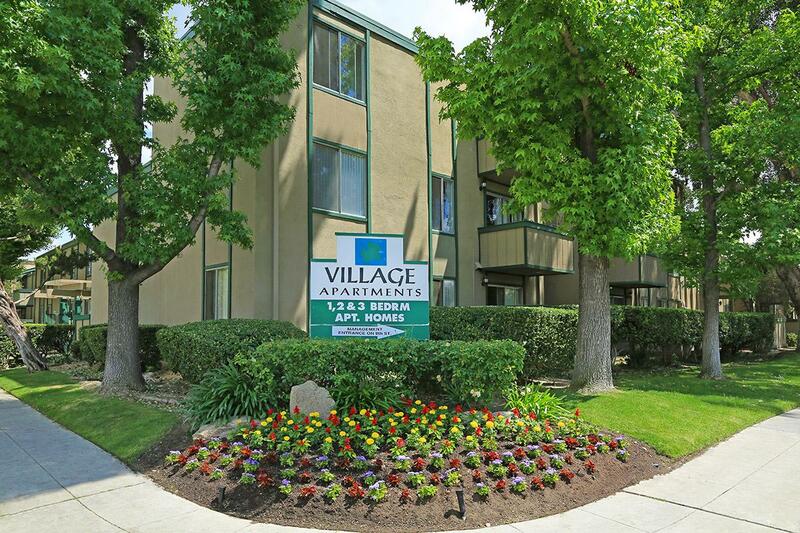 You'll be sure to find that Village at Ninth Apartments exceeds your highest standard of perfection. 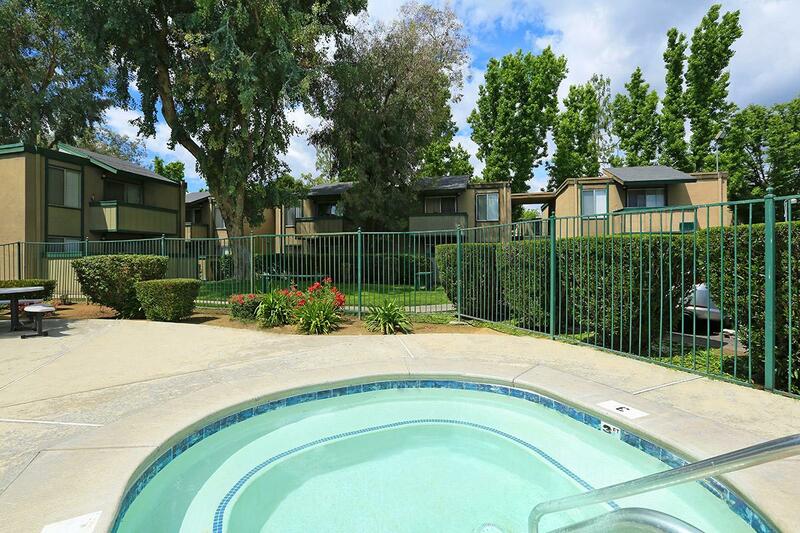 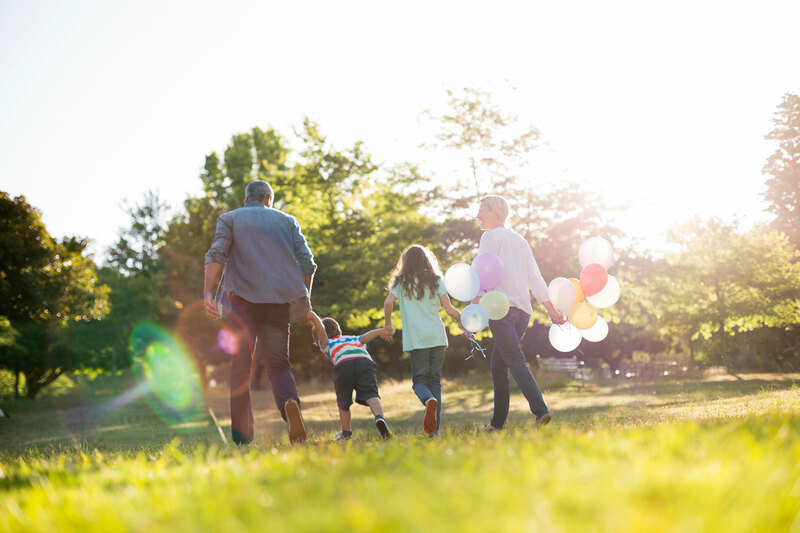 Our community invites you to take advantage of your free time by enjoying the wonderful amenities that can be found right outside your door including two sparkling pools and a picnic area equipped with barbecue grills. 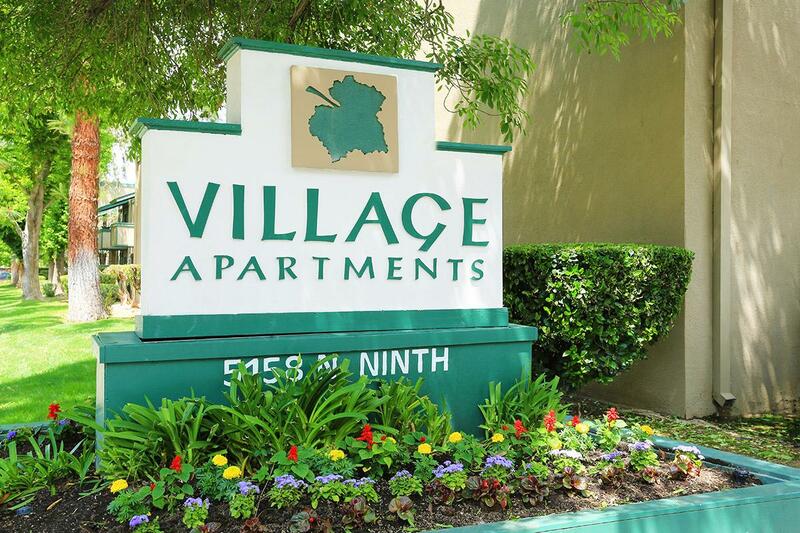 Visit our photo gallery to see why Village at Ninth Apartments is the perfect place to call home.